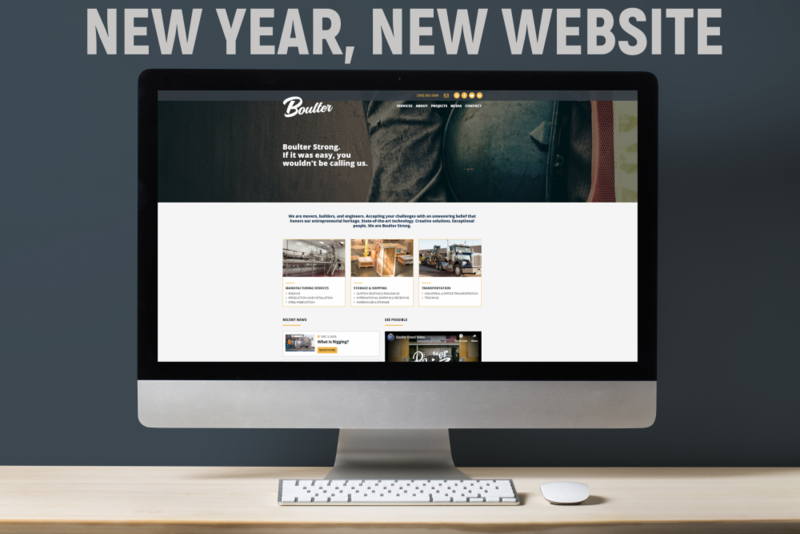 After much anticipation, Boulter’s newly designed website has officially launched! This new site was designed to enhance the end-user experience. Pages, including our core services and project portfolio, have been systematically updated so that relevant information can be accessed quickly and easily. Furthermore, company announcements, project updates, and case studies can now be found in an extensive media library. We invite you to look around, view our media center, and let us know how we can help you.